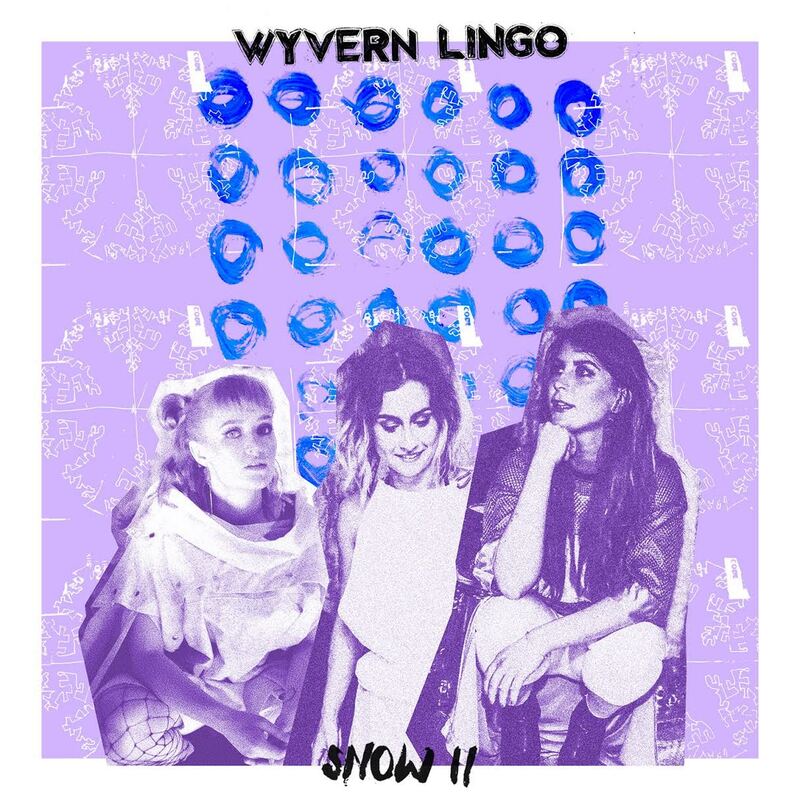 Jazzy, warm, and full of love and sadness, Wyvern Lingo’s wintry new single “Snow II” is a mesmerizing lullabye and a haunting dream. Atwood Magazine is proud to be premiering “Snow II,” the latest single from County Wicklow, Ireland trio Wyvern Lingo (out 24 November, 2017 via Rubyworks). 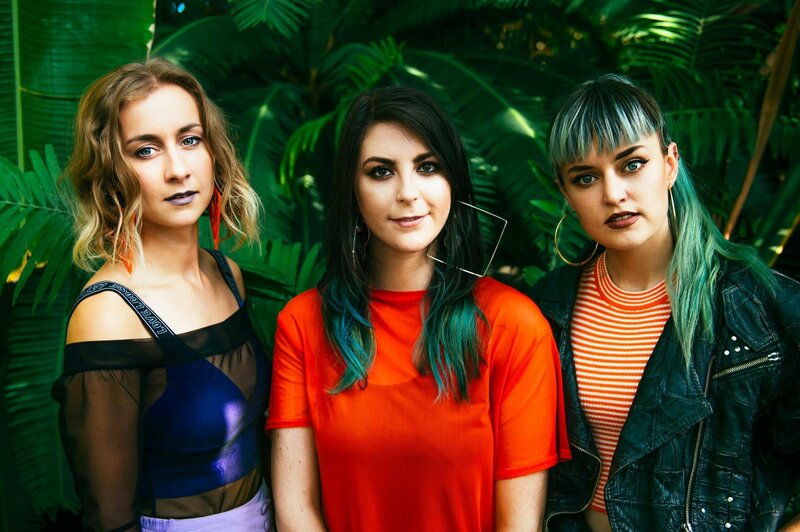 Consisting of Caoimhe Barry, Karen Cowley, and Saoirse Duane, Wyvern Lingo blend a beautiful mix of R&B, folk and pop influence into their vibing music. Their intense vocal harmonies are reminiscent of UK trio The Staves, but their intimate songwriting and taste for deep melodies lend them a unique character that is entirely their own. Just in time for winter to truly set in, “Snow II” is movingly dark. We feel the melancholy in Caoimhe Barry’s voice as she paints the scene: “Darkness falls, the sky is white, street lights, inside the candle burns, of all his troubles I learn…” She projects her emotions effortlessly, and every new vocal inflection sends shivers down the spine. Produced and mixed by James Kelly (WIFE, Zola Jesus) and Neil Comber (M.I.A., Crystal Fighters) respectively, “Snow II” is brooding and delicate, overflowing with complex, stirring emotions that Wyvern Lingo capture only too perfectly. We hear the breath of every instrument like an audible silence as the trio build to their intimate climax: “And I know my love grows, like the silence of snow,” they sing together in a dazzling release of tension. Surrounding their voices, we feel the beat of the bass synth, the warble of the keys, and the heat of the guitar. In their words, we feel a hazy cloud of pain and doubt, love and longing. Everything comes together so smoothly. It’s a paralyzing sensation – to feel so far away from someone so close to you. How do you connect to a person who no longer wants to connect with you? How do you stop the urge to help – to be there for that person? “Snow II” presents a familiar situation with a heavy heart: There are no answers here, only questions whispered into the midnight winds.